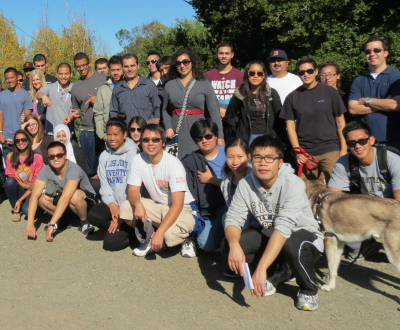 Civil engineering students visit Los Gatos Creek and Vasona Reservoir (courtesy of Juneseok Lee). SAN JOSE, CA – Scores of San Jose State engineering students will have the opportunity to conduct applied research on a critical natural resource, thanks to a five-year, $450,000 gift commitment from the California Water Service Company. “This gift will allow students to apply theory-based knowledge to solve real-world problems facing California now and in the future,” said Associate Professor of Civil and Environmental Engineering Juneseok Lee, who has been named the California Water Service Company Chair. 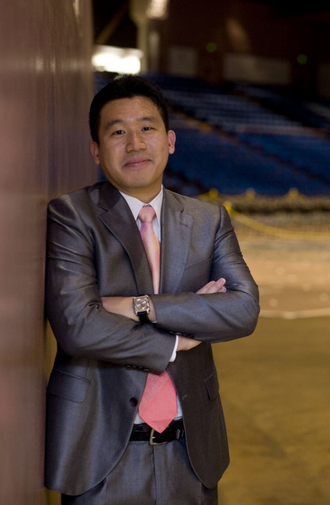 Professor Lee of the Charles W. Davidson College of Engineering created a list of 60 potential projects, and is in the process of selecting the top 10 for efforts that will begin later this fall. “This opportunity allows our industry professionals and academia to work together on real business issues facing the water industry,” said California Water Service Group President and CEO Martin A. Kropelnicki, ’85 ’92 Economics. 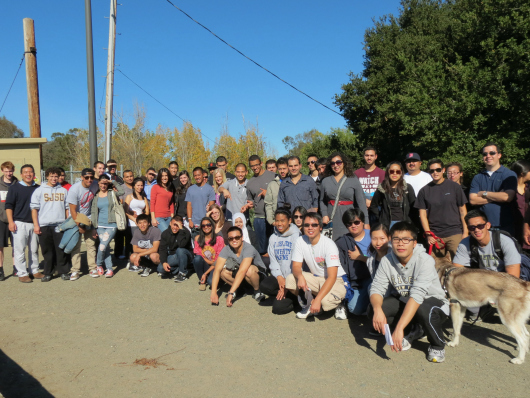 Each project was carefully designed to enable undergraduate and graduate students to conduct hands-on research with a focus on one or more vital themes at the intersection of civil engineering and water services in the West. The gift also exemplifies the power of SJSU’s network of alumni, a group that is over 200,000 strong in the Bay Area and supportive of its alma mater’s efforts to continue providing the theoretical and practical training that has been SJSU’s hallmark for generations. Cal Water’s gift to SJSU was championed by retired Cal Water Vice President of Engineering, Water Quality and Operations Robert Guzzetta, ’77 ’84 Civil Engineering. Kropelnicki was named a Graduate of the Decade in 2002 and is one many Cal Water employees with SJSU degrees. Cal Water is the largest subsidiary of California Water Service Group, which provides regulated and non-regulated water service to approximately two million people in more than 100 California, Washington, New Mexico and Hawaii communities. ← Where Were You on Oct. 17, 1989?